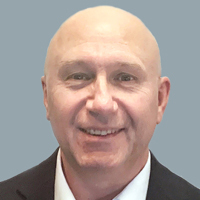 Increasing demand for greater asset availability, cost efficiency and maintenance effectiveness are some of the key challenges facing the US military. 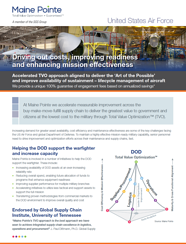 To maintain a highly effective mission-ready military capability, senior personnel need to drive improvement and optimization efforts across their maintenance and supply chains, fast. 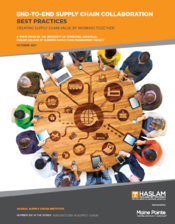 At Maine Pointe we accelerate measurable improvement across the buy-make-move-fulfill supply chain to deliver the greatest value to government and citizens at the lowest cost to the military through Total Value Optimization™. Our value proposition is pragmatic, measurable and focused on strategic value. 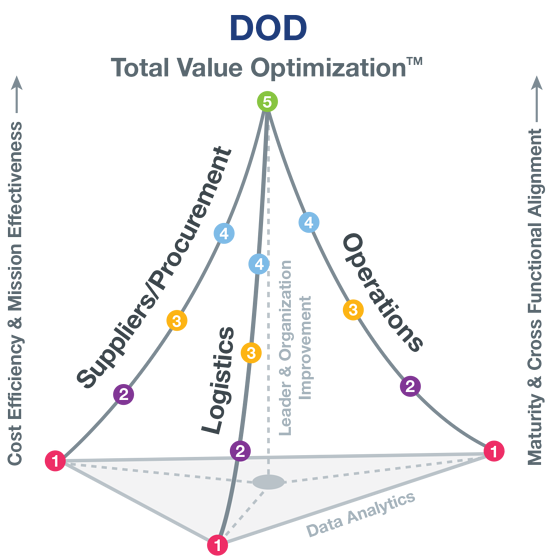 Our hands-on implementation experts work with senior military personnel and their teams to rapidly move up the Total Value Optimization (TVO) Pyramid™. 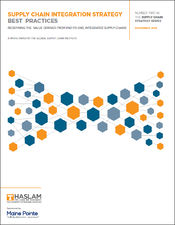 Our hands-on implementation experts work with senior military personnel and their teams to rapidly move up the Total Value Optimization (TVO) Pyramid™. Improved productivity by 31% for a provider of high- grade military battery technology. 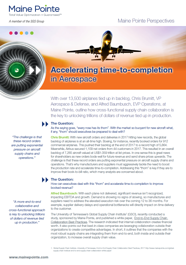 Overhauled inefficient and inaccurate systems and implemented a set of procedures to deliver award-winning results. 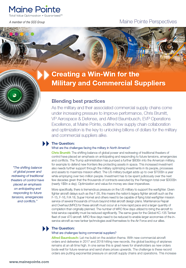 Creating a win-win for the military and commercial suppliers.